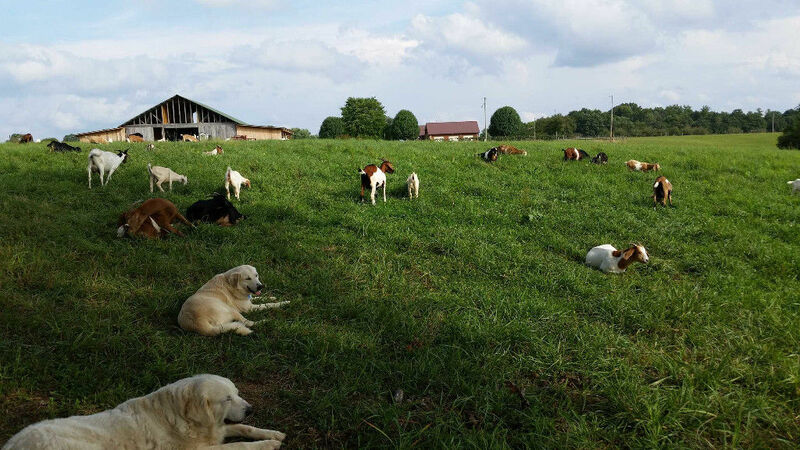 Women owned and operated farm providing naturally raised meat goats for stocking and market. All animals are raised on pasture, browse, and farm grown hay. Market goats are antibiotic free.